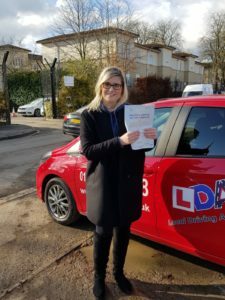 How Much Are Driving Lessons in Oxford? FREE one hour motorway lessons if you book 30hr lessons or more (must be booked minimum of 2hrs per session). Call now on 01865 722 148 or send a message via the Contact Form online and schedule in your driving lessons today! 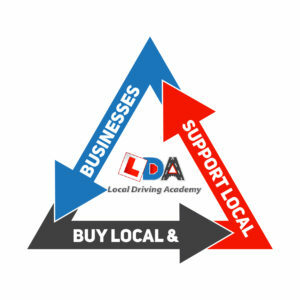 We also offer driving lessons in Wantage, Abingdon, Didcot and Bicester areas. A big part of driving around Oxford and across UK nationwide is using the motorway network and dealing with rush hour traffic. This isn’t covered as part of normal driving lessons and isn’t a mandatory part of your driving test however, we have been seeing an increase in the amount of people are asking specifically for lessons on the motorway to help them prepare for when they can drive on these important roads when alone in the car. 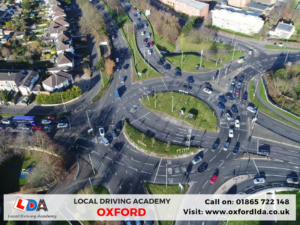 This inspired Oxford LDA’s special offer – we will give you a free 1hr motorway lesson when you book 30 hours’ worth of lessons from us to increase your confidence and experience. The benefit is that you get the extra experience of motorway driving skills whilst being accompanied with one of our qualified instructor. Once you have finished your lessons and passed your test, you will definitely be prepared to drive on your own on any type of road, anywhere in the country. Pass Plus 6 Hours Driving Lessons – Save Cash! Pass Plus £180 (10% discount for existing LDA clients) Save cash! As well as building up your driving experience you also save a considerable amount of money on the cost of car insurance with participating insurers. 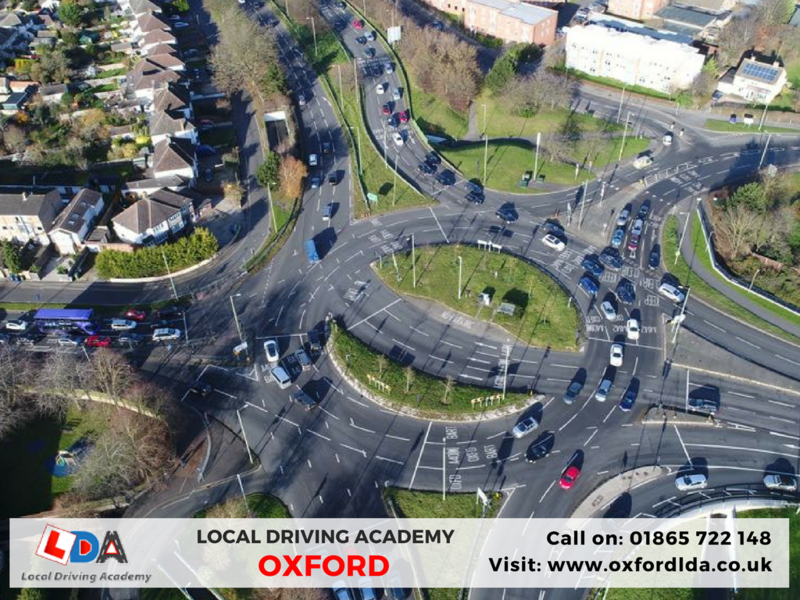 The Oxford LDA Pass Plus course covers 6 modules: Motorway driving, All weather, Night driving, Rush Hour (out of town), and Dual Carriageway driving. The course takes a minimum of 6 hours to complete and must be done within the first year of gaining your driving licence. Our Pass Plus lessons have been proven to lower the risk of new drivers being involved in accidents. We highly recommend all newly qualified drivers book this course after passing their driving test. Speak to us on 01865 722 148 or send a message via the Contact Form.